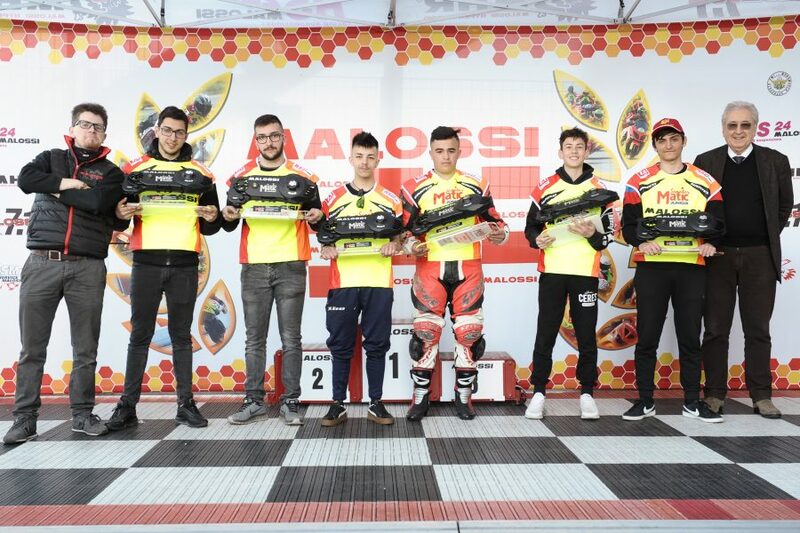 News > Competitions > TROFEI MALOSSI: WHERE DID WE LEAVE OFF? 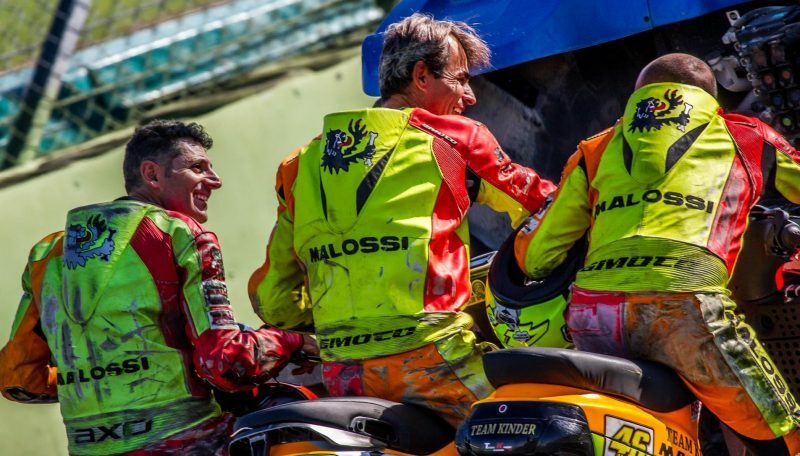 A new year and a new season – the 32nd – of the Trofei Malossi for drivers and teams involved in the different categories, including T-Max Cup, ScooterMatic, SuperScooter 4 stroke, on the most beautiful Italian circuits! We will start Saturday 30 March with the first north race in Modena, then we will completely change the scenario with the first race in Sicily at the Valle dei Templi racetrack on 13 and 14 April. During the summer, then, we will stop in Cervesina (PV), in Magione (PG) and Varano (PR). 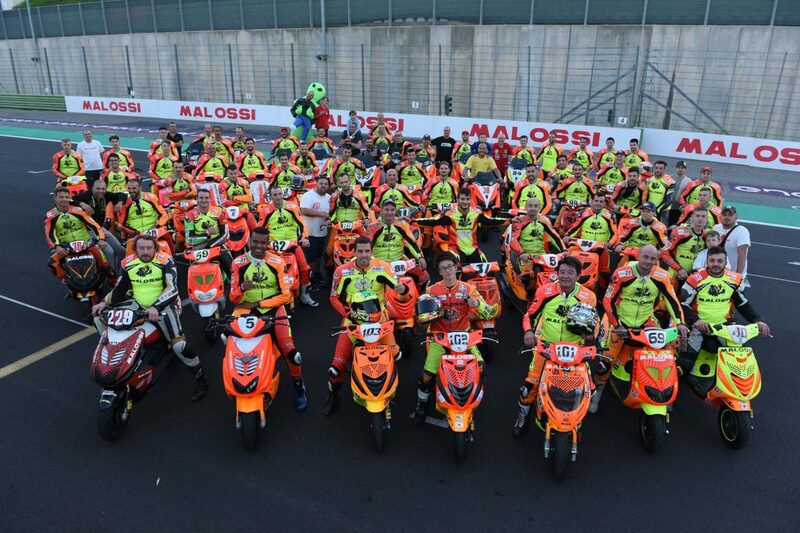 The grand season finale on 27, 28, 29 September at Vallelunga (RM) with World Malossi Days! As usual, you will be able to follow the races live on the Trofei Malossi Facebook page, and up for you from this year, on the Trofei Malossi Instagram account. Is it par for the course around here?! No way!! 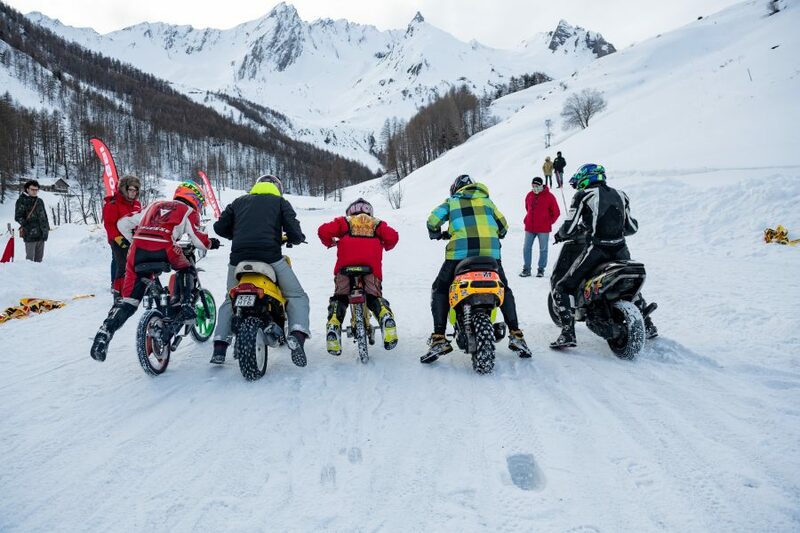 This year, with great happiness, we present a new category, something unique in the international racing scene: the ScooterMatic Junior, a category reserved for guys aged 14 to 25 who should know how to combine both mechanical and pilot skills! 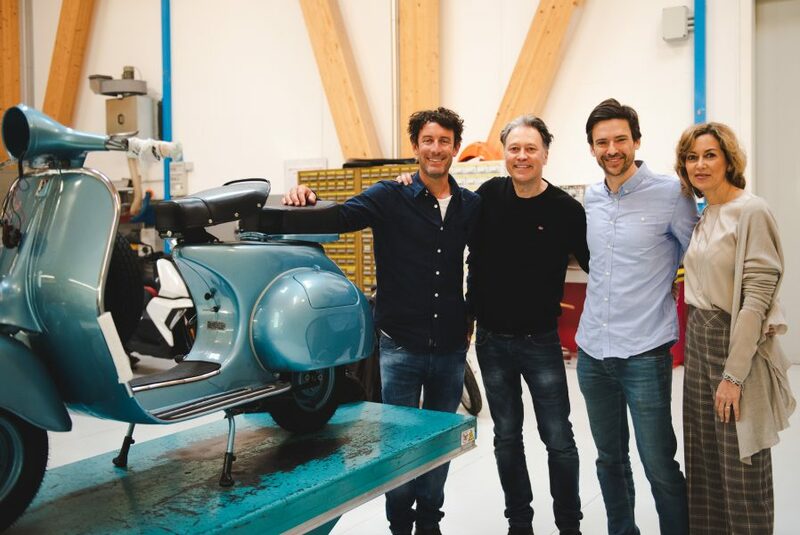 Each guy, who participates with his original 4-stroke scooter, will receive a kit of racing components that he must be able to mount on his vehicle and to succeed in track riding with competitive times. With this initiative, we want to give the opportunity to gain experience and emerge with the drivers and mechanics of tomorrow! Did we make you want to run?!? Perfect, we’ll wait for you on the track: we’re already warming up the engines! Now it’s time to race!